(NORTH BAY, ONT.) -- Canadore College is pleased to announce its nominees for the 2017 Premier’s Awards for outstanding college graduates. Adam Bembridge (Yellowknife, N.W.T.) 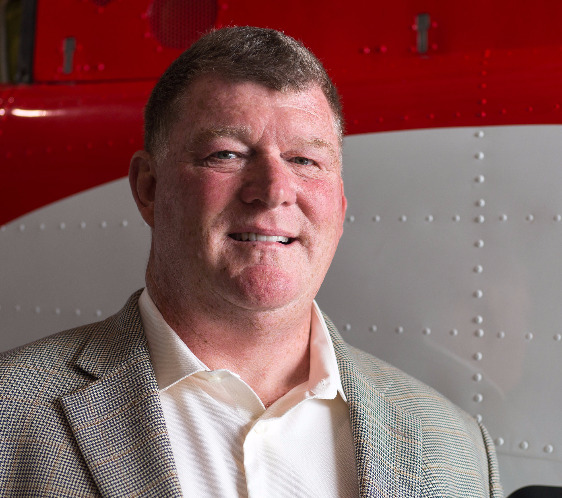 – proud alumnus of Canadore’s aircraft maintenance program and President/Partner at HNZ Group Inc. A licensed aircraft maintenance engineer and entrepreneur, Bembridge began his career as the second employee of Great Slave Helicopters (GSH) after graduating. Following the purchase of GSH with a business partner, the company very quickly expanded from an 11 helicopter operation to one with 86 aircraft in regular use. 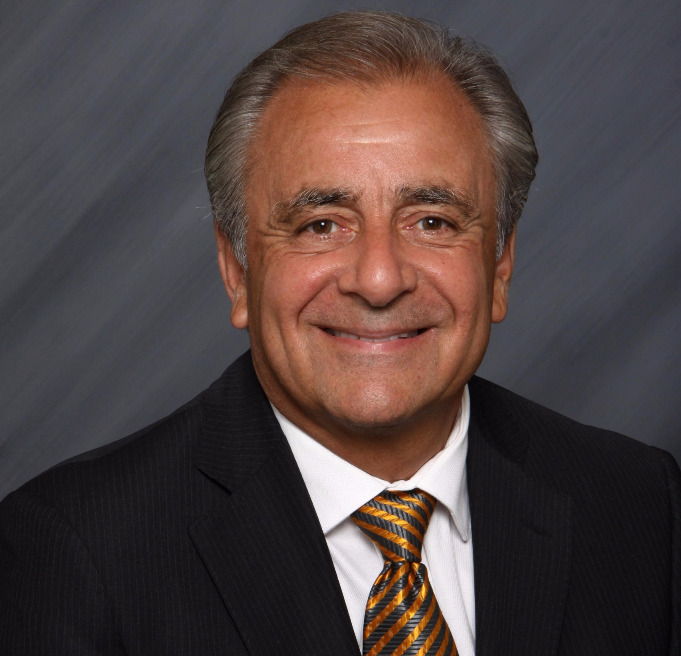 Under his leadership, GSH created 22 Aboriginal joint venture companies with operations spanning across the United States as well as Chile, Peru and beyond. After selling GSH to Discovery Air, he held several key positions before retiring from industry for a short time. In 2016, Bembridge formed Acasta HeliFlight in partnership with Canadian Helicopters Inc. and the HNZ Group; the operation currently runs 12 aircraft. Bembridge has devoted his time and energy to causes like the Children’s Wish Foundation and has been honoured with the Business Person of the Year Award from the North West Territories Chamber of Commerce. Bembridge says that his Canadore education developed the values that are ingrained in his organization -- dedication to performance, quality standards and customer satisfaction. Mike Harrison (North Bay, Ont.) – proud graduate of Canadore’s business program and Brewmaster at New Ontario Brewing Company. After launching the New Ontario Brew Company with just three brews in 2015, former Royal Canadian Airforce captain-turned-brewmaster, Harrison, has reached an impressive 35 offerings in 2017. 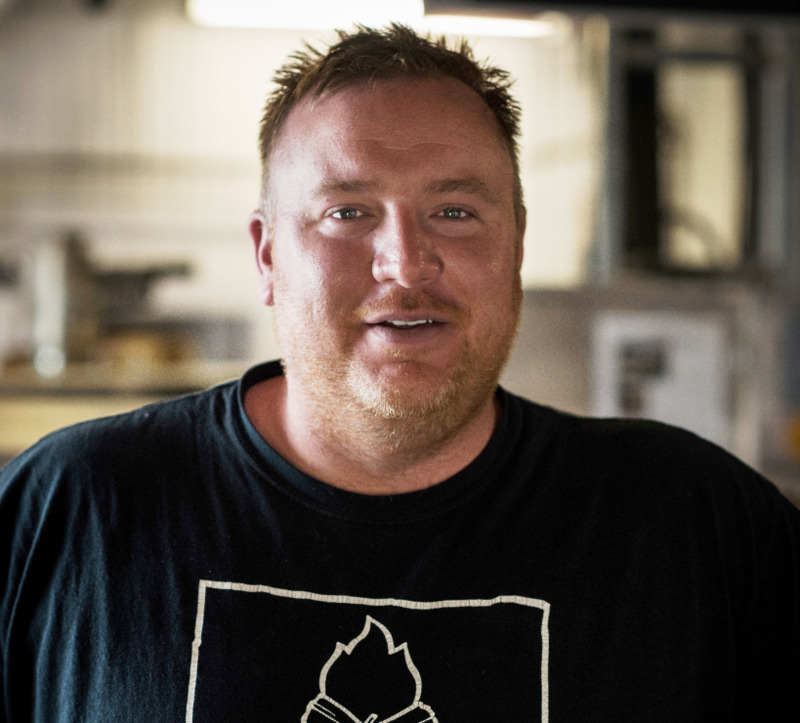 Using his knowledge of inventory management, and by partnering with other northern Ontario breweries, Harrison is developing innovative solutions to logistics challenges and improving the availability of regional products in the north, which includes the fact that his acclaimed recipes feature local ingredients as much as possible. New Ontario’s sales have tripled since opening and the brewery’s products are now available in more than 220 LCBO stores across the province. Harrison attributes his Canadore education with teaching him solid business planning skills, the ability to present a strong case and a knowledge and comfort with regards to risk management. The brewery has been recognized as the 2016 North Bay and District Chamber of Commerce’s New Business of the Year, was nominated for the 2017 Northern Ontario Business Awards Business of the Year and was noted as having one of the top five pale ales in the province by beer expert Robin LeBlanc. Harrison also holds a bachelor of political science degree from Nipissing University and completed air defence sector intelligence officer training with the Canadian Forces. Solomon Mason (Penticton, B.C.) 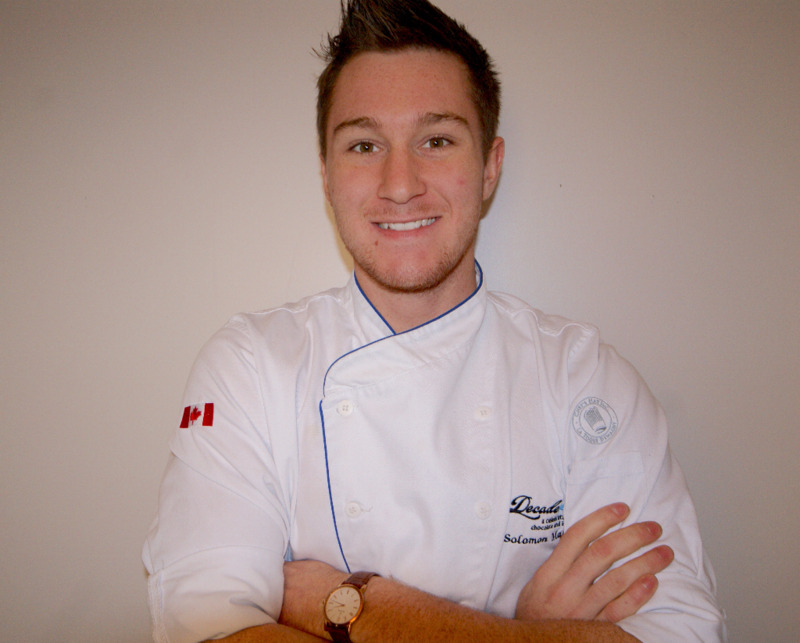 – proud Canadore culinary management alumnus and sous-chef at Joy Road Catering. Mason has been cooking professionally since the age of 13. Now in his mid-twenties, he has crisscrossed the continent working in the kitchens of some of the finest restaurants in North America and learning from some of the most influential chefs in the industry. Mason developed his passion for purely Canadian cuisine and sourcing fresh ingredients from local suppliers when he was the chef de cuisine at Steamers Restaurant at the world-renowned Deerhurst Resort in Huntsville, Ont. Mason has ranked in the top three at the provincial and national Skills Canada competitions, was a recent finalist in the prestigious Hawksworth Young Chef Scholarship Foundation competition and his work has been featured in several Muskoka lifestyle magazines. Dr. Sharon Moore (Calgary, Alta.) – proud graduate of Canadore’s nursing program and professor of nursing and health disciplines at Athabasca University. Moore is a registered nurse and registered psychologist with experience in the fields of health care and education for nearly 40 years. She has her own program of research, which has been collected on a global scale, in the area of hope and aging, and knowledge translation for the assessment and prevention of suicide in older adults. Moore has presented more than 150 papers, workshops and keynote addresses at conferences in Canada, the United States, Hawaii, Kenya, Uganda, Ireland, Denmark, Norway, Sweden, India and the Czech Republic. She has published dozens of peer-reviewed articles and textbook chapters focused on hope, aging, suicide as well as teaching and learning in distance education. 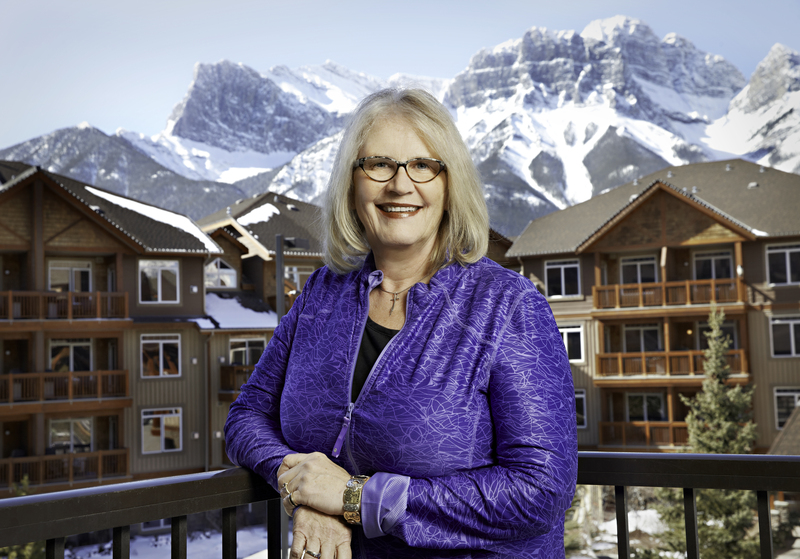 Moore is the recipient of many awards, including the 2014 Nursing Excellence in Education Award from the Association of Registered Nurses of Alberta, the 2008 Canadian Institutes of Health Research Betty Havens Award for Knowledge Translation in Aging and the 1995 Excellence in Mental Health Award. She says that her Canadore education instilled and reinforced values that are critical to her profession, including caring, respect, mutual understanding, hope and dignity for people in vulnerable situations. Moore also hold a bachelor of administration degree in justice and psychology from Anderson University, a master of education in counselling and psychology from the University of Calgary and a PhD in nursing from the University of Texas at Austin. Frank Suraci (North Bay, Ont.) – proud graduate of Canadore’s food sciences technology program and chief executive officer of Maple Key Health Group Ltd. Suraci is focused on changing the landscape of healthcare provided on First Nations reserves from its current state towards a model of self-reliance and community-driven, long-term sustainability. His specialized experience in healthcare infrastructure has prompted Suraci to focus on improving access to localized health, medical and social services in remote First Nations communities, including developing local health clinics and pharmacies as well as other supporting systems. To achieve this goal, Suraci’s group is altering the heavy reliance on government funding by facilitating borrowing, partnership development and training creation for Indigenous populations. He says that Canadore helped him in learning a solid foundation in the sciences with a focus on safeguarding public health, which he has coupled with his passion for improving the welfare of marginalized populations. Suraci also holds a master of business administration from Royal Roads University. The annual Premier’s Awards honour the important social and economic contributions made by college graduates to the province and to the world. Nominations are submitted by Ontario’s 24 colleges and are presented in six categories - Business, Creative Arts and Design, Community Services, Health Sciences, Technology, and Recent Graduate - and are reviewed by a selection committee. The winners will be celebrated at a gala event at the Sheraton Centre Toronto Hotel on November 27. This year, there are more than 100 nominees and over 800 guests expected to attend.